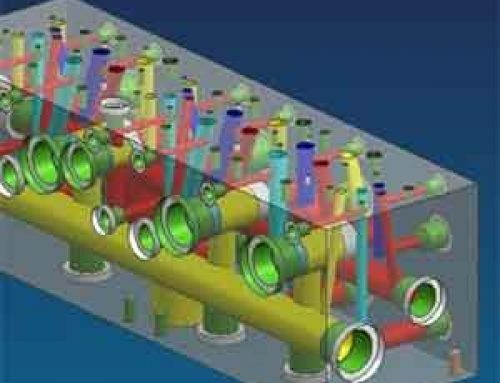 With Hydraulic valve block of three-dimensional parametric design, engineering staff to easily re- construct part models can be more focused on the parts of the structure design and related issues solution and automatically updates two-dimensional drawings. 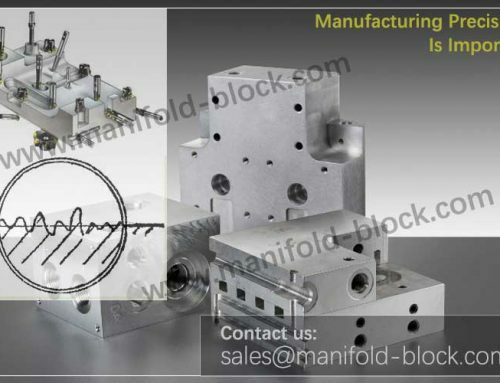 Hydraulic valve block is the installation of a variety of hydraulic components, which can have by in its interior according to the schematic of the hydraulic system requirements to achieve communication between the components of the complex function blocks chambers. The design characteristics of the valve house according to geometric modeling, the valve body is the main design features of holes, the holes of through holes and blind holes, respectively, constitute the body of the hole, mounting holes, and a stepped bore process. Designers use perspectives from different angles in various parts of the assembly drawings to check the correctness of the design. 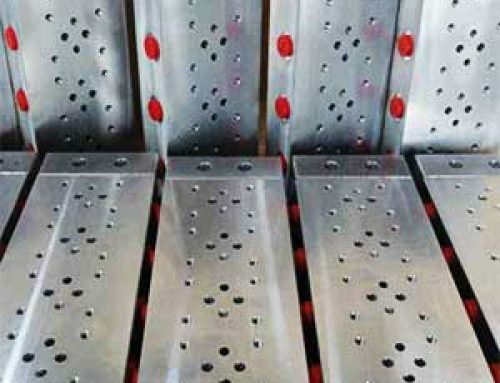 Design issues can be found in a timely manner on the part modified, because assembly drawings and part drawings are associative, parts can also be modified. 1. 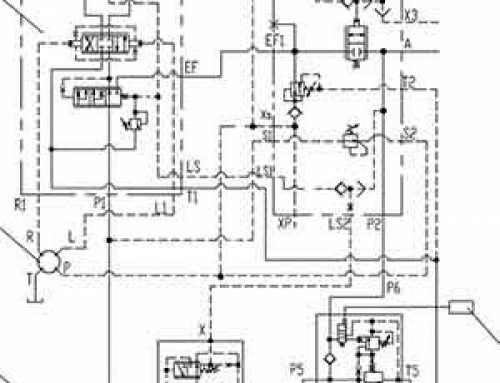 Checking the design is reasonable, part size is correct, the assembly did not produce interference between components, if there is interference, it will generate and display the interference part of occurrence. 2. 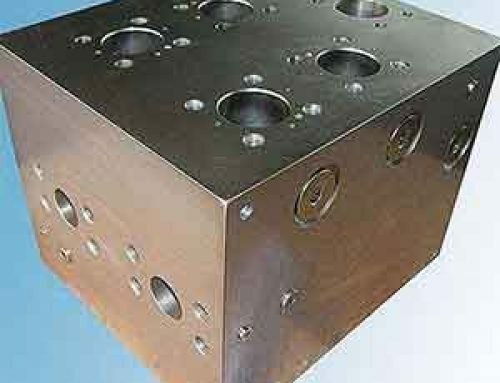 The spatial distribution of hydraulic components reasonableness and accuracy of the entire valve block is installed on the machine is appropriate. 3. 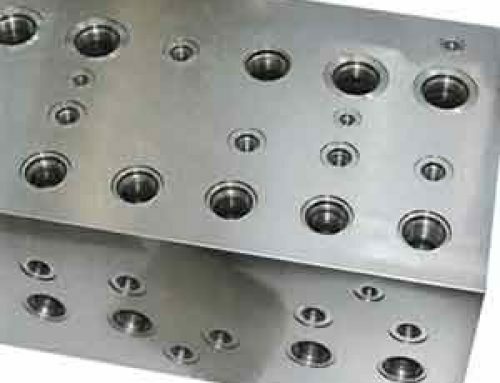 After the assembly, the hydraulic components for motion analysis, such as throttle valve core itineraries. 4. The drawing can generate exploded diagram to show the relationship between the various parts of the assembly, ease of design, manufacture and installation of technical exchanges between staff and reduce the possibility of error each link. 5. 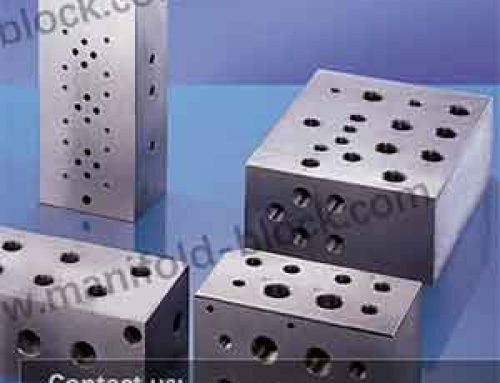 MDT in the three-dimensional part can be directly output, converted into a two-dimensional processing and assembly drawings, through the different parts as a section view, taking a step forward inspect parts without interference. 6. 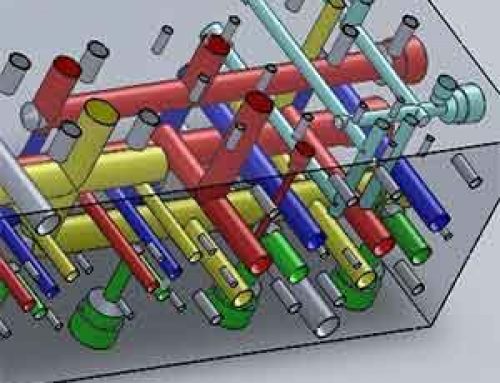 Learning the design of three-dimensional drawing software, and transformed into two-dimensional drawings need to do a lot of modification.